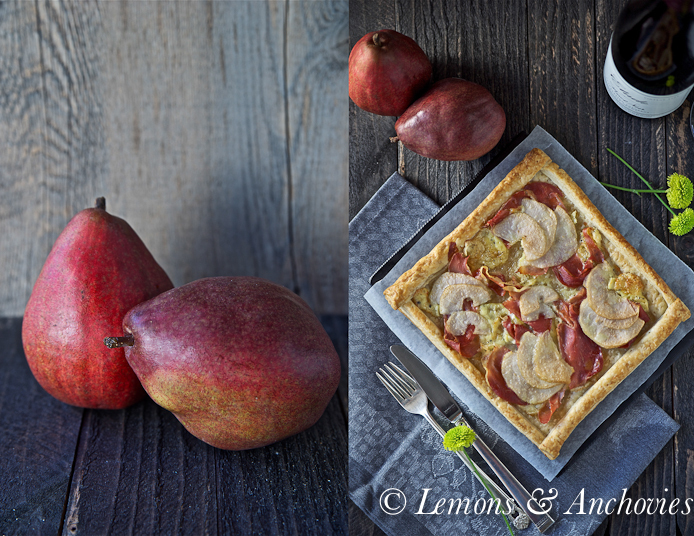 I bought a few Anjou pears with the intention of recreating a tart I enjoyed (a little too much) in France this past September. That tart didn’t happen this weekend–I decided to make it my feature recipe for when I finally share the highlights of my Europe trip. Several weeks have passed since our return from that fun vacation but I haven’t had time to organize our pictures. Soon. I’ll create a short series out of the highlights just like I’ve done with our South America trip earlier this year (part 1, part 2, part 3, part 4). This is the tart that happened instead. Believe it or not, I’m still trying to clear the refrigerator of party leftovers. I served a nice brie dotted with truffles and I had a large package of charcuterie that never made it to the table because my friend brought so much for the dinner party (Thanks, Irene!). I was inspired to create a savory tart but took a frozen puff pastry shortcut instead of preparing my own pastry dough. With just a handful of ingredients and very minimal effort on my part, I had a warm, elegant appetizer to serve on this beautiful, sunny Saturday. The party is optional but your taste buds will be celebrating just the same. * This appetizer is very flexible–use apples or figs, another type of cheese and whatever meat you have. It will be just as tasty. There's nothing easier than using frozen puff pastry for serving warm, elegant appetizers. Personalize with your own favorite toppings. Trim about ½ inch from the edges of the puff pastry sheet and set back on top of the sheet to form a border. Trim the excess to fit. Press the edges slightly to bind together. Pierce the surface of the pastry sheet with a fork to prevent puffing while you pre-bake. Arrange the pastry sheet on a baking sheet (I lined mine with nonstick foil), brush very lightly with olive oil and bake for about 5 minutes, until it starts to color a little. Remove the pre-baked pastry from the oven and scatter the toppings, cheese first, then the prosciutto followed by the pears. Brush the top very lightly with olive oil just to aid in browning. Bake for about 20 minutes or until the edges are golden. The toppings should be a little golden, too. Cut in small squares; serve warm. What a fabulous combination! this refined tart must taste really good. I love this recipe. It’s so simple, yet elegant. I especially like that you used Brie. How fun to whip up a beautiful great like this. Jean – this tart is right up my alley! What a beautiful combination of flavors. Looking forward to your France series so much. Lovely photos!!!! I love this tart, what a wonderful combination of favors! What a simple, but delicious meal. Great use of sweet and salty in this. I really can’t wait to see your France series – I love all your vacation photos and stories. 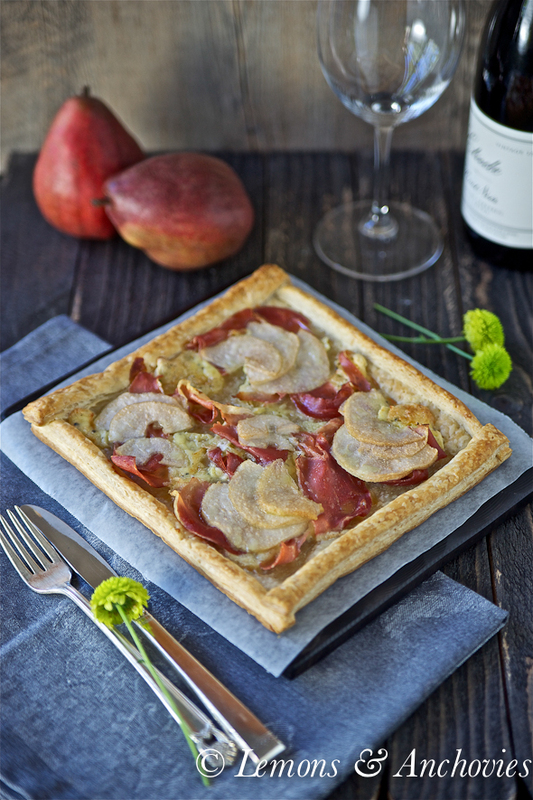 I have a similar tart planned for dinner tonight but not quite as sophisticated as yours. Mine has more vegetables but I turn up the edges exactly as you have done. I love proscuitto with anything so I would enjoy your one. 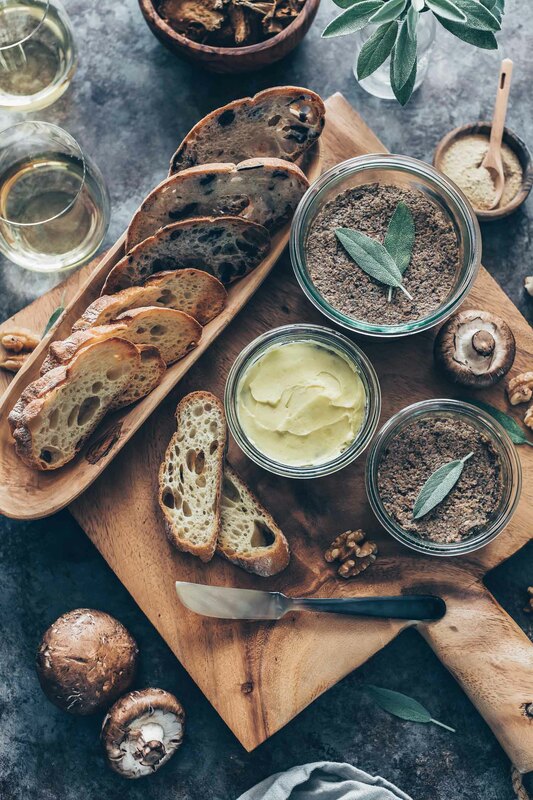 Brie dotted with truffles… be still my heart!!! And this tart?? Yep… it’s looking amazing too! I know what you mean about the travel photos. I’m actually in the process of doing a Lipari post, it’s one year ago today that I was there!! Truffled brie – another one of my weaknesses! Let me tell you right now, this is such a wonderful-looking shortcut tart! If everything shortcut looks like this…I’d be the fastest cooker in town! Love shortcuts and love clean-out-the-pantry type of meal-making. And of course, love anything French! 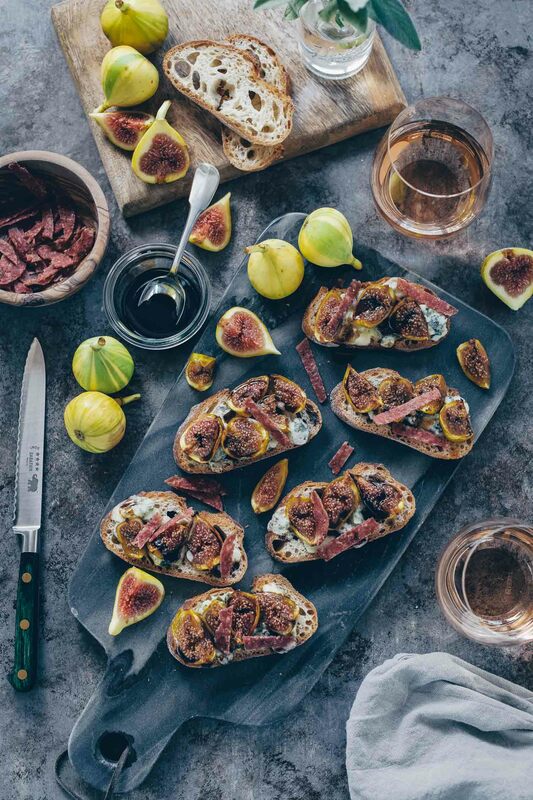 Nice mix of sweet and savory here, great idea for an appetizer, I look forward to seeing your photos and post of your trip. 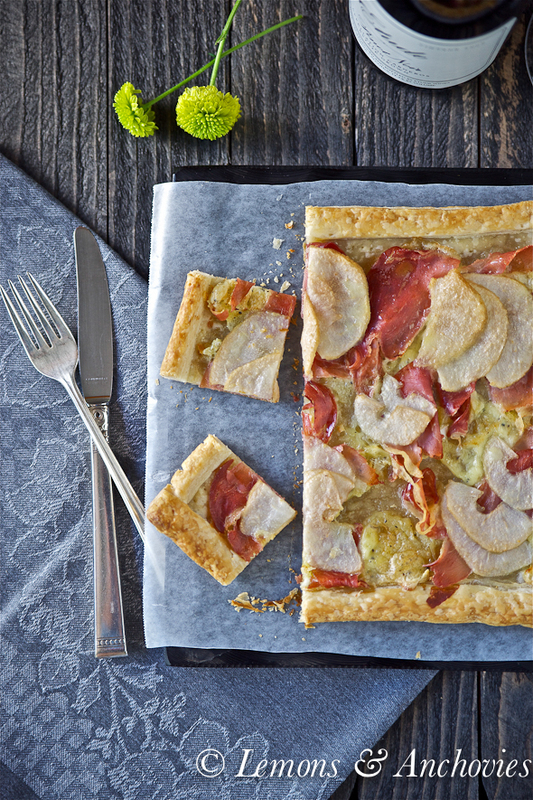 I adore savoury tarts, and yours looks absolutely divine! So this tart has most of my favorite things in it- the salty, the sweet, the cheese and the puff pastry! Love it. Thanks! Jean, that tart is absolutely beautiful! Nevermind that it’s totally delicious, and that I would love to have it in front of me right now. Puff pastry to the rescue! I love it! This looks delectable and I love the flavor combinations. Just gorgeous! Wow, this looks extraordinary!! Simple, but full of my favorite ingredients….and just beautiful, too! I still have puff pastry sheet! I have prosciutto but still need to find pear and brie! Looks like a perfect snack for wine drinkers and kids! What an awful problem to have, truffled brie hanging around in the fridge, lol. I’m going to the wrong parties. This sounds so good, we have great pears right now, will be on the lookout for the other items. Hope you are having a great week. 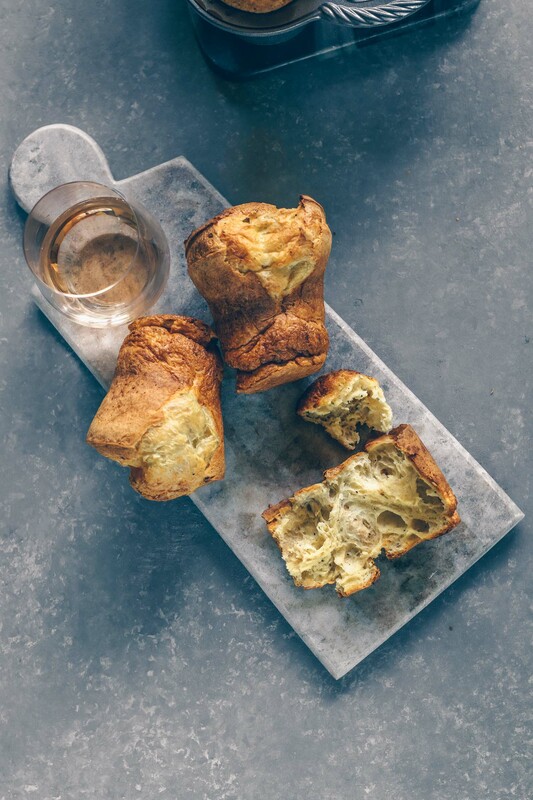 Love this combination of sweet & savory and puff pastry comes in soooo handy! Look forward to your France series, Jean! Just my kind of tart! Tummy twins! 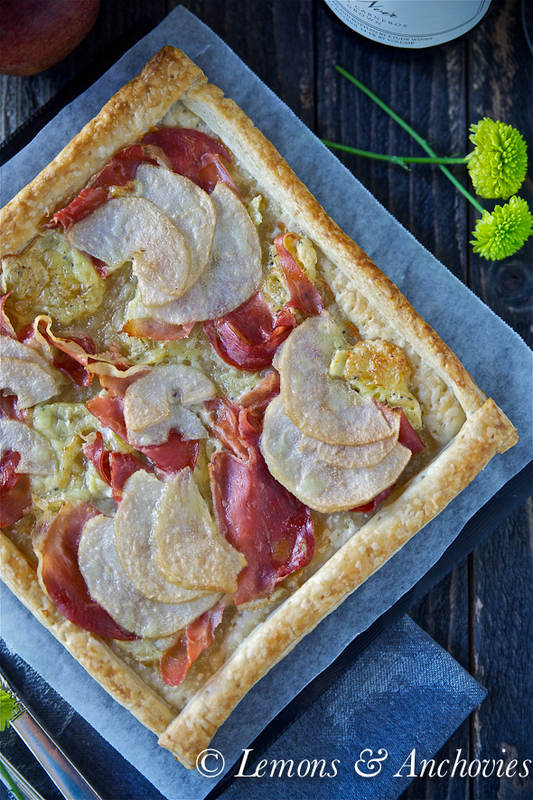 I just posted a rustic pizza today with pear, but I’m loving your tart with the prosciutto and truffled brie. I would love to make this when my family comes to visit in a few weeks!